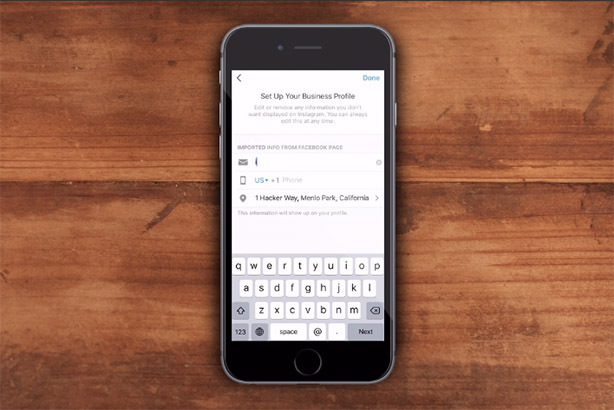 Instagram has launched new tools aimed at small businesses which can create a profile to promote themselves, as well as collect information about users. The picture-sharing app has launched Business Profiles in Europe to serve the majority of its 200,000 advertisers, which are small businesses. The profiles allow companies to quickly signal to people on Instagram that it is a business and enable them to use a "contact" button to connect with them. Meanwhile, the Insights tool will allow the brand to use a number of metrics to see if what they’re doing on Instagram is working. The Promote feature gives businesses the ability to promote a well-performing post as an ad to reach new customers using parent company Facebook’s target and measurement tools. Amy Cole, head of brand development EMEA at Instagram, said: "Small businesses are some of the most creative and innovative in our community and it’s incredible how many businesses have grown using the platform. "But we want to make Instagram work even better for them, so we listened carefully to their feedback to understand challenges they face, and the tools they need to drive real business results."